Need a big girl skin regimen? 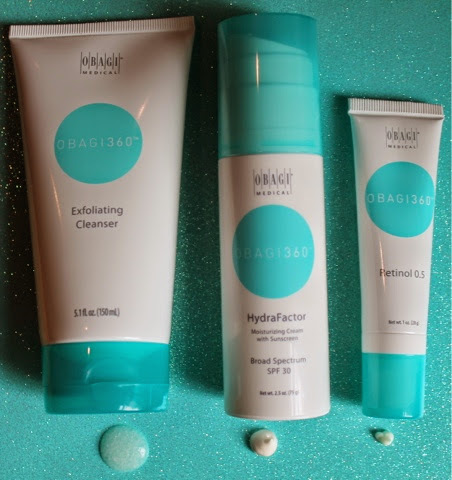 I'm thrilled beyond thrilled to jump on the Obagi bandwagon. It's a line I knew I really needed to start using now that I'm approaching 30 - but have been in denial. The time has come. I need a big girl skin regimen. The fine lines are creeping in - literally. 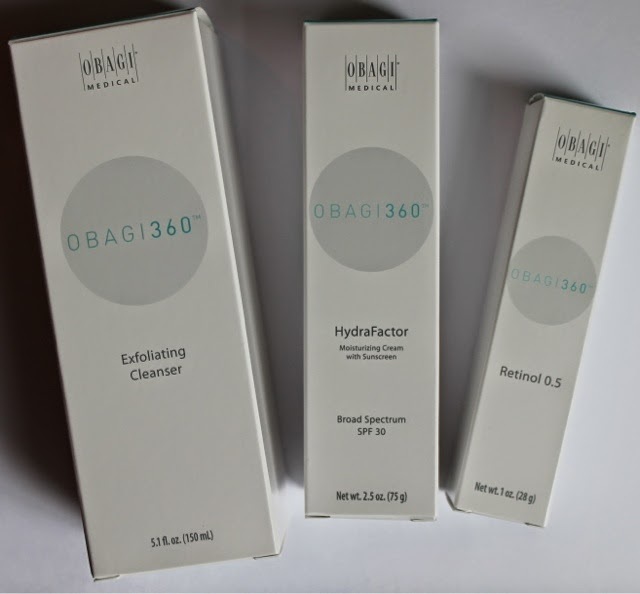 My mom has used Obagi for 10+ years and has the most beautiful skin you've ever seen! I'm only a few days in, but I can't wait to share my thoughts on this line with you! The facewash feels AMAZING! It has the smoothest exfoliating beads I've ever felt in any exfoliater. The SPF moisturizer is great for the day - it goes on a bit white but blends away to sheer very quickly. It's a bit thick for me to wear makeup with, but would be great for drier skin tyes. It's very moisturizing! I'm just so dang oily! I'm starting the Retinol VERY slowly. I've known I needed to use it, but the thought of peeling and being all red has made me put it off! I've tried Retin-A sooooo many times for sun damage, acne, fine lines, etc. - and I just can't do it. It doesn't agree with me. My next best option is Retinol - a bit milder version. So far so good with the Obagi Retinol!! It seems very gentle. I haven't had any peeling yet. I'm only using every other day for now. I would really like to add a mosturizer to my routine to use at night without SPF. I will follow this post up with my final thoughts once I've been using for a solid month. I can already tell I will be an Obagi girl for life!